Lynn posted a heartfelt video for Baz. 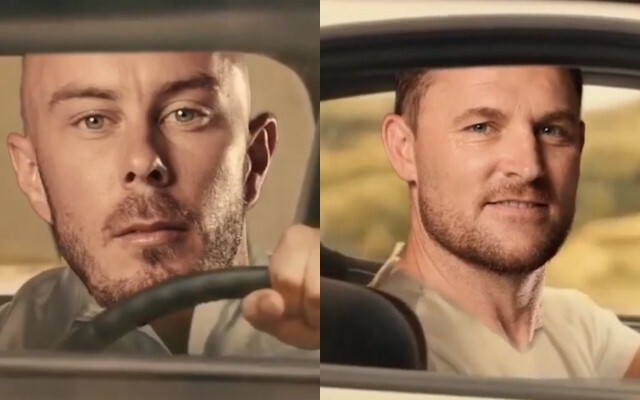 The eighth edition of the Brisbane Heat turned out to be an emotional one for former New Zealand cricketer Brendon McCullum. The experienced Black Cap made his announcement from BBL cricket. He didn’t have an overly stupendous series as he could score only 302 runs from 14 matches at an average of 23.23. Moreover, his strike-rate was a tad low with 117.05. His top score of 69 came against Melbourne Renegades in Geelong. He opened the batting and also came in the middle order in a few encounters. Unfortunately, he didn’t get a chance to bat in his farewell match against Melbourne Stars at The Gabba in Brisbane, the Heat’s home ground. Max Bryant and Ben Cutting put on an unbeaten stand to guide their team home. The Heat didn’t have a great campaign by any stretch of the imagination. The franchise languished at the bottom of the points table for quite some time after losing games. Nevertheless, a string of victories kept them alive for a berth in the semi-final of the T20 tournament. They made a comeback in the second half of the round-robin stage and also maintained a high Net Run Rate which brightened their chances of qualification. Their fate was dependant upon the match between the Stars and Sydney Sixers at the Melbourne Cricket Ground (MCG). Unfortunately, the Stars, captained by Glenn Maxwell, won by 94 runs and their victory knocked the Heat out of the T20 Extravaganza.